Expectation is everything in football. The measurement of the distance from where you think your club should be to where it actually is will likely dictate the degree of happiness or misery you feel in any given season. For a very long time, Evertonians had very limited expectations. 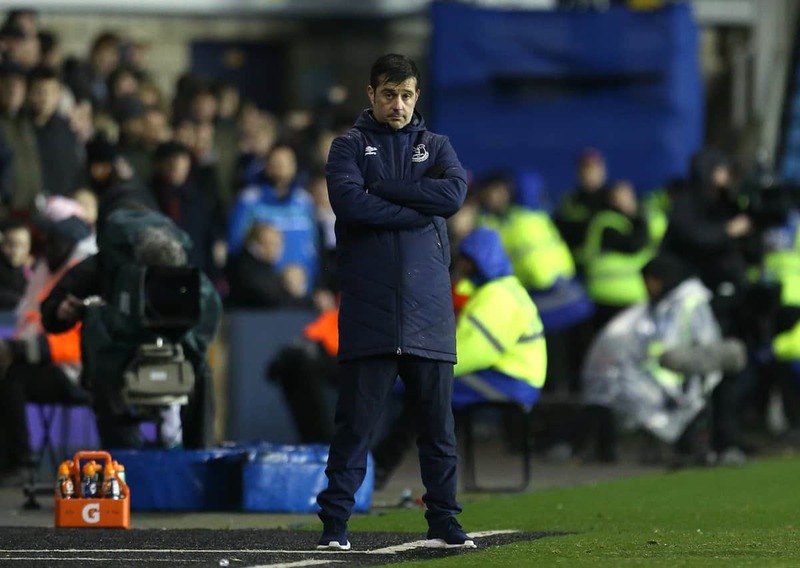 From the late 1990s until Moyes had proven that his Everton sides were consistently capable of better, avoiding a relegation dogfight was all Blues expected from a season. From Kendall III, through Walter Smith and into the early Moyes years, the ‘R-word’ hung heavy over Goodison and any manager who could deliver safety as early as possible was seen as doing a good job. As Moyes began to illustrate his qualities, these expectations shifted incrementally. With thoughts of relegation banished, and Everton regularly finishing higher up the table, we as fans began to expect more. Finishing in the top seven was a realistic demand, pushing for a Champions League spot became an outside hope and reaching cup finals emerged as something we sincerely believed the club capable of. But through this change, there remained an important caveat. We recognised that under Moyes, the club was overachieving. Should Everton have finished tenth or eleventh back then, anger amongst the fans would have been more muted than it is today. And this is because until the arrival of Moshiri, the foundation upon which our expectations were built was shaped more than anything else by the club’s financial circumstances. We knew, as a fanbase, that Everton were hard up and clubs in such a financial position tended not to win the league, reach cup finals or consistently qualify for the Champions League. There was a undercurrent of realism to our expectations which gave Moyes more room than has been given to the likes of Martinez, Koeman or Silva. Moyes could afford to struggle on occasion because we recognised that Everton’s tough financial situation made it a club that should be back fighting relegation, not regularly finishing in the upper reaches of the league. But that is no longer the case. Since Moshiri arrived back in 2016 a small fortune has been spent to transform the squad. Inadvertently, it’s a small fortune that has also radically altered what we as fans now expect of the club. Our expectations have expanded and with that the room given to our managers has narrowed considerably. Finishing bottom half today is seen as a disaster, grinding out wins is seen as beneath us and not successfully taking on the big clubs is seen as confirmation of a ‘small club’ mentality. It’s not the arrival of money alone that has caused this shift. In part, it’s also been caused by what came before. 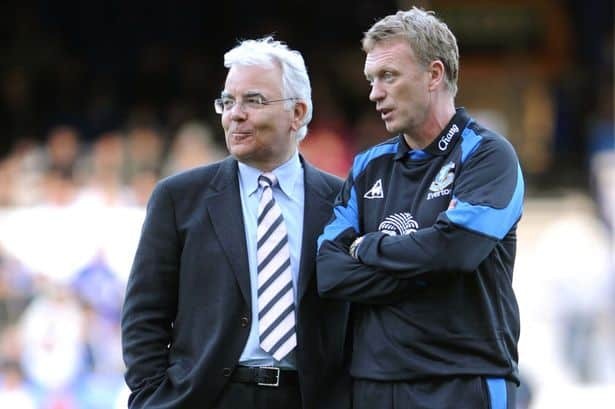 The problem with Moyes’ over achievements was that it led many fans to believe that if Everton could do all of that on a shoestring, imagine what could be done with a few quid. Our ‘success’ prior to Moshiri accentuated our belief in the transformative effect of cash. Money wasn’t going to just give Everton the fuel to move to the next level, as other clubs also believe, it was going to make our ascent stratospheric because just look how good we had been with empty pockets. But it’s not turned out to be so easy. At this moment, despite the massive sums spent, the team we regularly see take to the pitch, although blessed with better talent, is worse than the one that Moyes left us with. Moshiri has invested millions to take the club backwards. Money is often touted as a cure all in football. And, seductively, if you look at the league table that seems to make sense, The richest clubs regularly occupy the top spots, illustrating that having money is a prerequisite for success. But it’s not all that matters and nor is it a guarantee. Just ask Randy Lerner or Ellis Short, two owners who poured millions into their clubs (Villa and Sunderland). Neither enjoyed success and both, instead, watched their cash fund turmoil and relegation. It turns out that money can be as much a curse as it can be a blessing. And that’s what Everton have discovered in recent years. And it’s this reality, combined with our inflated expectation that is creating much of the anger that now courses through elements of the fanbase. This is not the worst Everton side there has ever been, as some contest, the season is not (yet) a disaster, as others claim, and, despite his many faults, Silva is no Mike Walker. But none of that really matters because set against what we now expect of the club, producing a season that might have once been perfectly acceptable is no longer tolerable to many. This Expectation Gap, the distance between what we think the club should be doing and what it is actually doing is largely a product of our own minds. We have decided that Everton should be scaling the heady heights of football and are furious that this isn’t the case. But, right now, should the club be doing any better? Irrespective of what’s been invested, Everton are not in good shape. What money that has been spent has predominantly been wasted. We have a significant number of players out on loan, a list that includes Williams, Martina, Sandro, Bolasie, Besic, Niasse and Vlasic, all of whom will likely never play for the side again and yet are products of Moshiri’s millions. You can then add them to a handful of fringe players, such as Schneiderlin, Tosun and Walcott who are not the kind of acquisitions that are going to power Everton any higher than mid-table. That’s tens of millions of pounds, in wages and transfer costs, pissed away. Added to a disastrous transfer policy, you can also throw in a couple of years of instability that has seen four managers, each with contrasting playing styles, each with their own transfer profile and each with their own approach to how the club should be directed, come through Goodison’s doors. When planning for a concerted assault on the higher echelons of the table, I doubt there is an expert alive who would recommend doing what Everton have done. Chronic instability rarely yields anything positive. 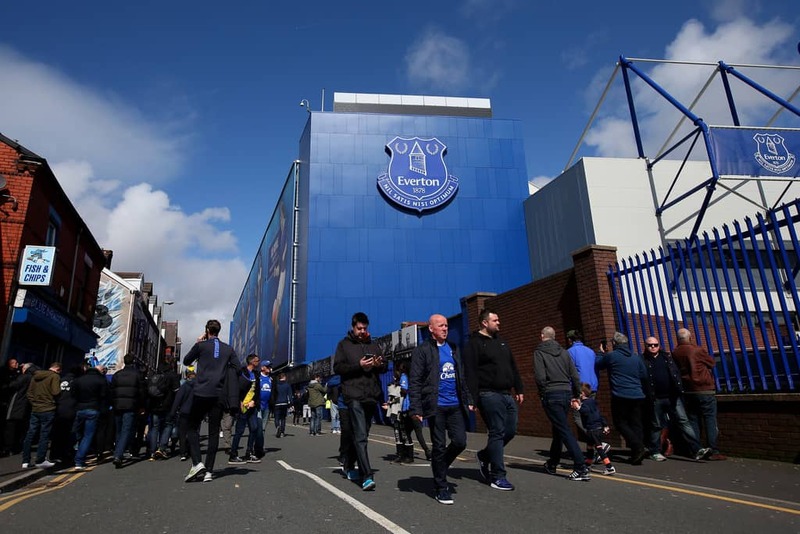 Since Moshiri has arrived, a well-run and well regarded club, one known for being savvy in the transfer market, characterised by stability and which had a carefully cultivated playing style and character has morphed into a chaotic basket case. Set against all of that, right now, why do we have expectations of anything better than what is currently being served up? For those looking and hoping for a quick transition, a miracle turnaround, a sudden reversal of fortune, I doubt that this season will be the one to deliver. Everton are a mess; a badly run, poorly managed, joke of a club. And so, our expectations should be reined in. Forget taking on the big boys, forget a top four finish, forget dreams of eclipsing those across the park. What Everton need to do, is show signs that this mess is being sorted out. That’s all that matters at the moment. And perhaps, if that’s all we expect, the poisonous atmosphere that is beginning to characterise us and the club will start to dissipate. As fans, we need to reduce the Expectation Gap , because if we don’t then the following months are going to be a lot tougher than they need to be.